Soccer fans patiently waiting for EA to make available a demo version of the new FIFA 18 game which will be launching on PlayStation 4, Xbox One, PC and others. Will be pleased to know that a FIFA 18 demo is now available to download and play. 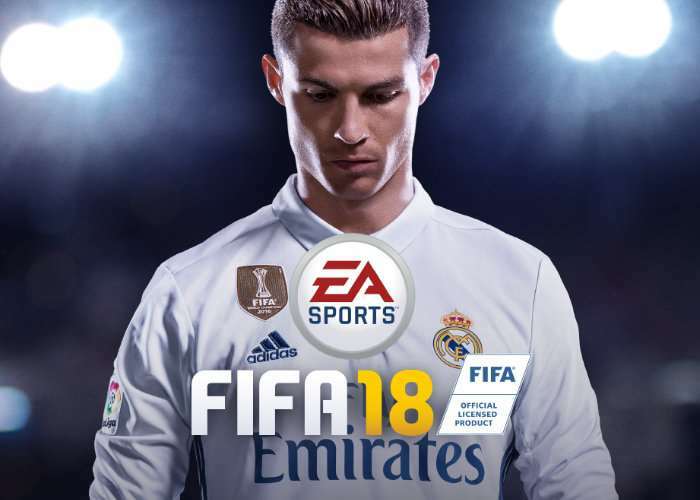 FIFA 18 features Real Madrid, Barcelona, Chelsea, Tottenham Hotspur, Juventus, Paris St Germain, Bayern Munich and loads more. Check out the gameplay video below too learn more. Powered by Frostbite, EA SPORTS FIFA 18 blurs the line between the virtual and real worlds, bringing to life the players, teams, and atmospheres of The World’s Game. Move with Real Player Motion Technology to unlock Dramatic Moments in the world’s most Immersive Atmospheres. And go on a global journey with a star-studded cast of characters in The Journey: Hunter Returns. In FIFA Ultimate Team, FUT ICONS, featuring Ronaldo Nazário, Ronaldinho, Diego Maradona and other football legends, are coming to FIFA 18.